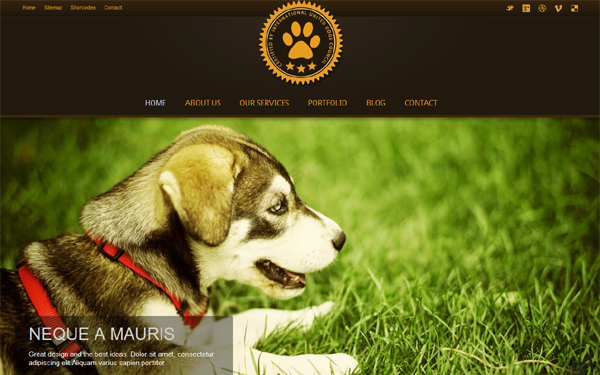 This Bootstrap template is designed for pet related websites and aimed at pets owners, pet grooming salons, pet care services and other organizations. Item Reviewed: Pet Care Service Bootstrap Theme 9 out of 10 based on 10 ratings. 9 user reviews.